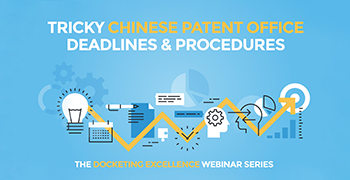 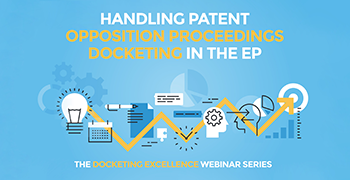 Docketing paralegals, managers, and patent attorneys all know that docketing is a critical function for any successful patent prosecution operation. 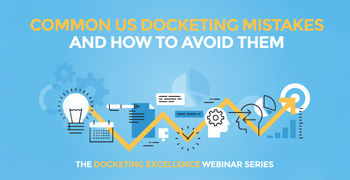 If not handled properly, docketing can be an area of major risk for law firms and corporations. 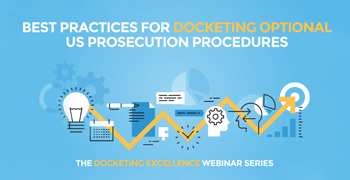 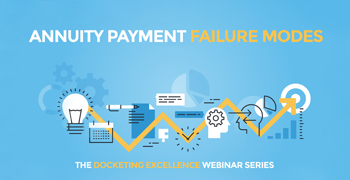 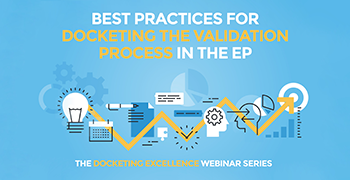 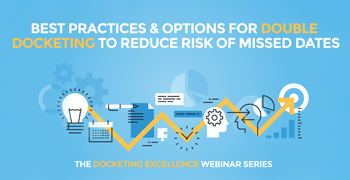 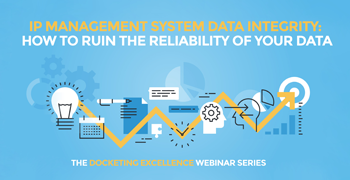 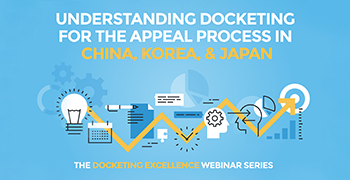 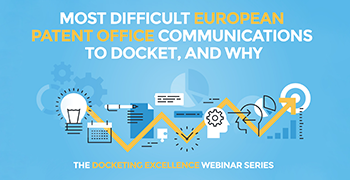 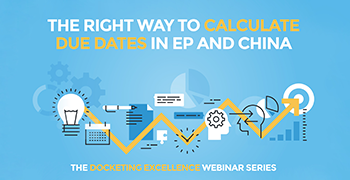 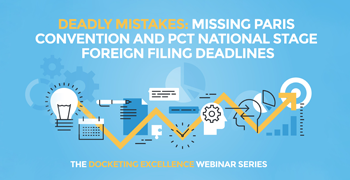 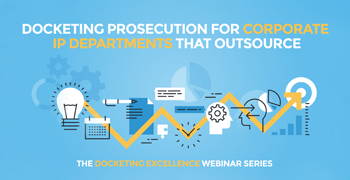 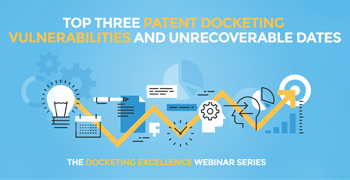 For this series, we pooled together docketing professionals from the Schwegman firm, Black Hills IP, and their respective clients to help educate on key docketing challenges and share best practices on how to overcome them.